Like to fish or scallop? Don't miss out on this lovely unit and limited common element garage that is nicely furnished near the mouth of the Steinhatchee River. 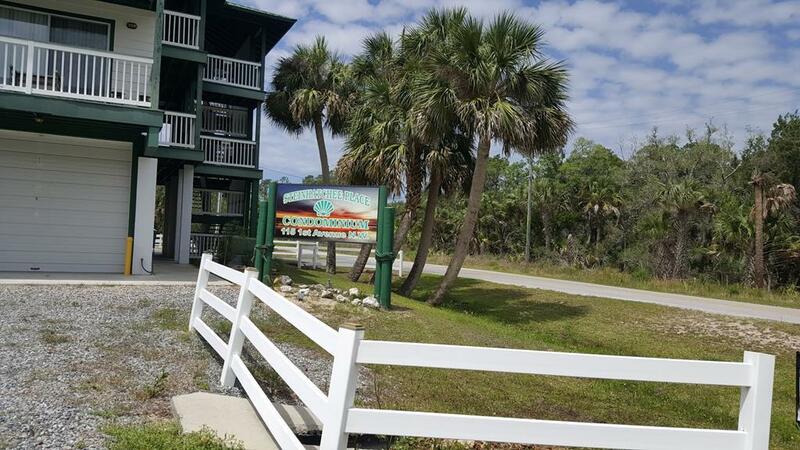 Steinhatchee Place Condo is within a few blocks of the public boat ramp, beautiful sunsets, and Roys Restaurant. This 2 BR unit is fully equipped for personal use or to rent to fishermen, seasonal scalloping guests, and snow birds. The complex offers laundry facility, charcoal grills and screened area for outdoor dining or parties. Included in HOA fees are internet, TV and insurance on the building. Pets under 30 lbs are allowed. Economical way to live or vacation.